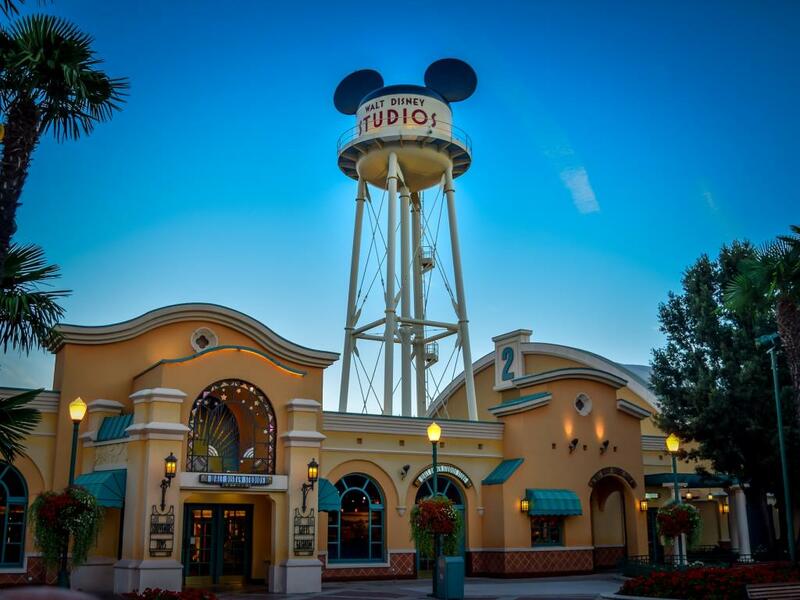 Walt Disney Co (NYSE: DIS) last Thursday hosted its analyst day presentation, which was mostly well received and prompted Imperial Capital to turn incrementally bullish on the stock. Imperial’s David Miller maintains an Outperform rating on Disney with a price target lifted from $129 to $139. 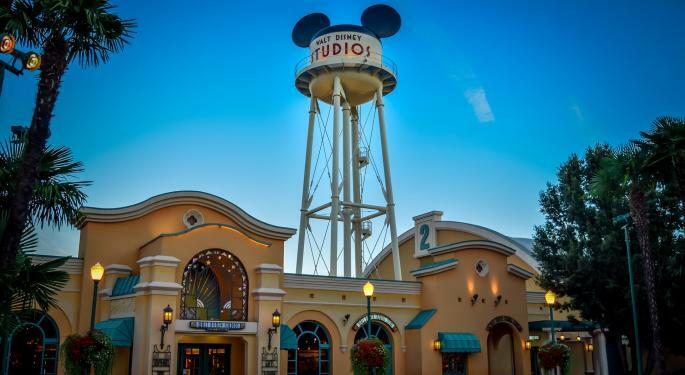 Disney’s management team answered three of the key questions on investors mind during its April 11 event, Miller said in a research report. The first question relates to the pricing of its new Disney+ streaming platform, which will cost consumers $6.95 a month or $69.99 a year. The pricing stricture isn’t a surprise as Disney CEO Bob Iger made it clear already it will be priced below rival streaming platforms. The second question on investors mind relates to what the streaming platform will include. Management offered clarity that over time Disney will offer a bundle package which includes ESPN+ and Hulu. The third question relates to Disney’s EBIT breakeven point. Management said cash investment spending would total $1 billion in each fiscal 2020 and 2021 with breakeven on all direct-to-consumer businesses expected by fiscal 2024. Miller says there were some other outstanding questions remaining although they are relatively minor and inconsistent with the sole focus of the presentation on the Disney+ platform. Disney’s stock traded about 1.5 percent higher Monday to $131.94 per share.